Release Notes : Bug fixes and performance improvements. Instagram is a simple way to capture and share the world’s moments. Follow your friends and family to see what they’re up to, and discover accounts from all over the world that are sharing things you love. Join the community of over 400 million people and express yourself by sharing photos and videos from your day––whether it’s your morning routine or the trip of a lifetime. Use Instagram to: •	Edit and share photos with filters and creative tools to change brightness, contrast and saturation, as well as shadows, highlights, perspective and more. •	Make your videos look cinematic with filters, custom-built stabilization and tools to combine multiple clips into one video. 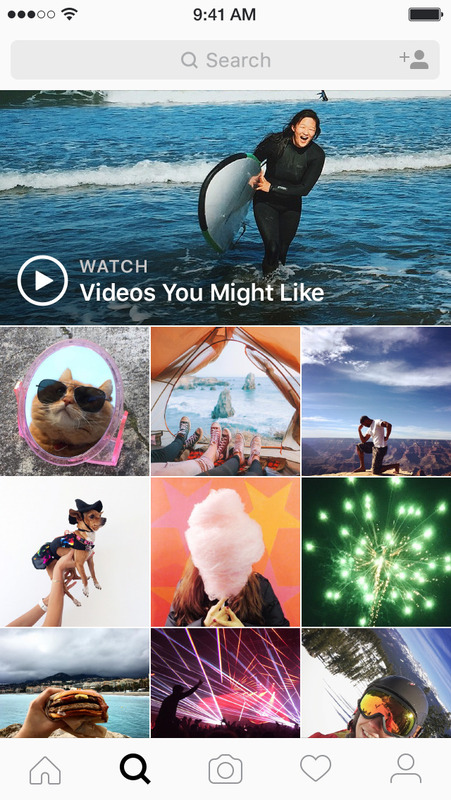 •	Discover photos and videos you might like and follow new accounts in the Explore tab. 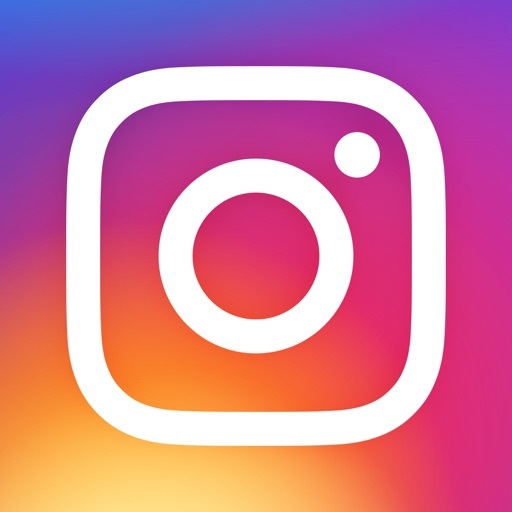 •	Send private messages, photos, videos and posts from your feed directly to friends with Instagram Direct. •	Instantly share photos and videos on Facebook, Twitter, Tumblr and other social networks. •	Use Handoff to switch between your Apple Watch and your iPhone.